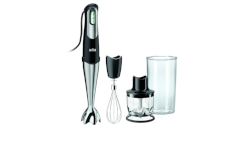 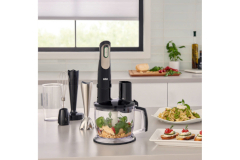 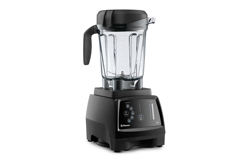 Blenders offer wonderful versatility in the kitchen. 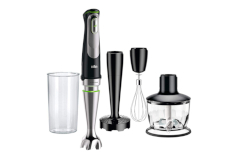 You can use them to to make a wide variety of dishes. 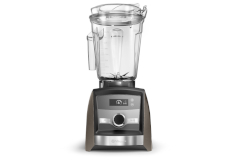 Whether you are in the mood for smoothies, shakes, margaritas, or need flour from grain for baking, to tasty nut butters. 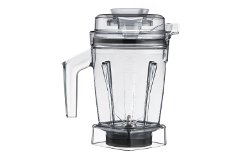 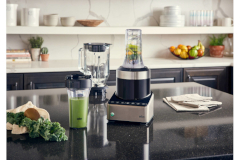 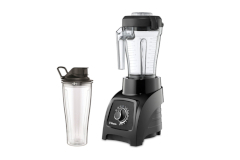 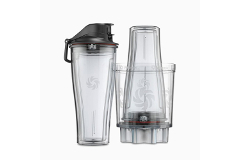 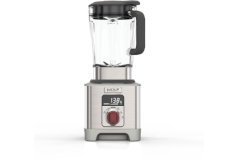 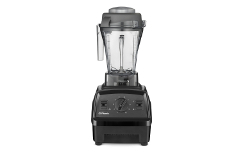 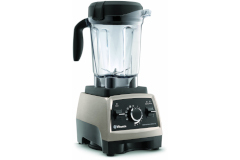 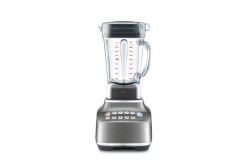 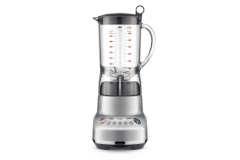 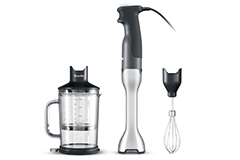 We offer a wide range of blenders so you can find the perfect match for you!